WHAT’S ALL THIS TALK ABOUT “FRESHGRADE”? VIDEO OF THE WEEK: NO ARMS, NO LEGS, NO WORRIES! Our first ever Cardboard Challenge took place on Monday. PHOTO DAY was on Thursday. Our Meet the Teacher night, titled Meet and Greet and Buy a Treat also took place on Thursday. We had our first Fire Drill on Friday. As a school, we are settling into routines and quickly getting to know each other. Looking forward, the upcoming months will be busy as well with many events (see calendar below). Parents, we welcome you at all events and greatly appreciate your support. We wish farewell to Education Assistant, Ms. Lisa Knight, who has accepted a position at another school. In her place, we welcome back Ms. Chere Moore who worked as an Education Assistant at Cambridge last year. If you have not yet heard about FreshGrade, you soon will. FreshGrade is an online tool that allows teachers to effectively, collect, organize, and share evidence of student learning in the classroom with parents. This evidence can take the form of notes, images, audio, and video clips and can be sent to parents via email. We have known all along that ongoing, descriptive feedback is an essential part of assessing and improving student learning, We also know that as busy people, parents yearn to know on a daily basis what their child is learning and how they are progressing. FreshGrade gives parents a “window” into the classroom so they don’t need to wait for interims, parent-teacher conferences, or report cards to know how their child is doing. Your child may or may not have told you, but we had our first fire drill on Friday. It was a great success: all staff and students exited the building in a timely manner and were accounted for on the grass field in 7 minutes. Afterwards during the morning announcements, the drill was debriefed with students. District policy requires every school to practice emergency drills. Over the next few months, we will have 5 more fire drills, 3 earthquake drills, and one drill of our School Safety Alert System. The emergency response system formerly used colours: CODE RED, CODE YELLOW, CODE GREEN. We have now moved over to a system used universally around North America: LOCK DOWN (code red), LOCK OUT (code yellow), and ALL CLEAR (code green). Of course we never want to think about such systems being necessary in our schools, but preparation is the best way to ensure ongoing student safety. As will be the case during all drills this year, the focus will be on education and understanding, rather than panic and fear. 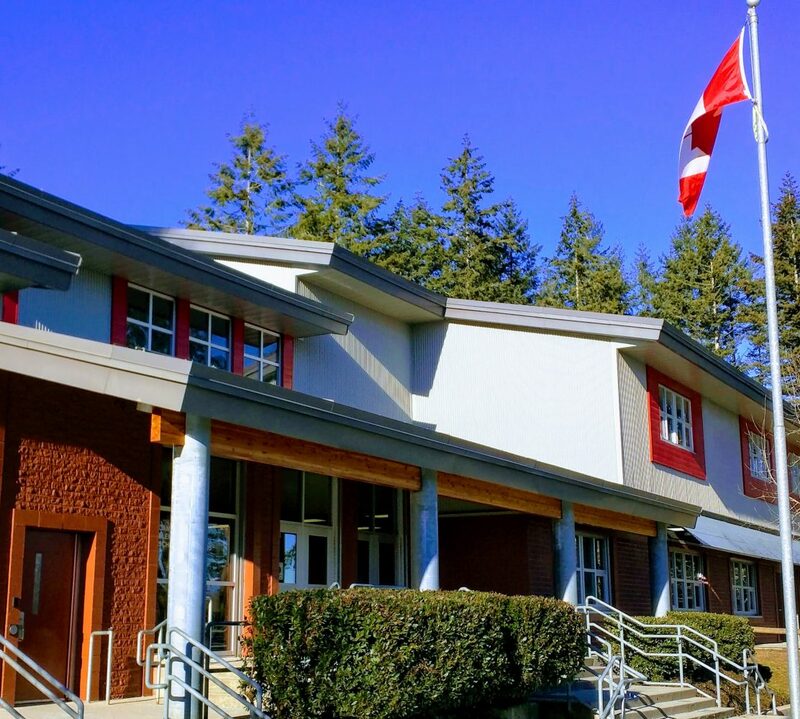 You will also be happy to hear that the school has met with several parents interested in addressing emergency preparedness at Cambridge Elementary. We are happy to be discussing this topic at the upcoming PAC meeting on October 20th at 7:00 p.m. We hope to see you there! This inspirational video about Nick Vujicic reminds us to be thankful for what we have. Please watch and discuss with your child. 23-Halloween Dance – 6:00-8:00 p.m.